Welcome to X-PRESS POWER CLEANING. 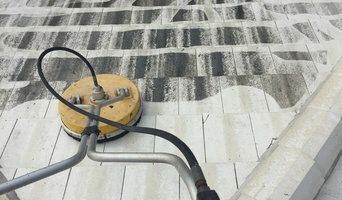 We are proud to offer you top quality pressure cleaning services in the Miami Dade and Broward County area. Established in 2010, our company serves both residential and commercial clients. 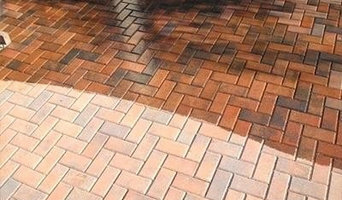 Whether you need driveway and patio pressure cleaning, paint stripping or roof and gutter cleaning, you can count on our professional cleaning experts for excellent workmanship. What do Fort Lauderdale, FL exterior cleaners do? 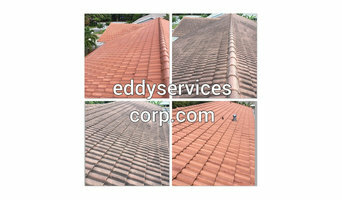 Find exterior cleaners in Fort Lauderdale, FL on Houzz. Search the Professionals section for Fort Lauderdale, FL exterior cleaners or browse photos of completed projects and look for the exterior maintenance professional’s contact information.